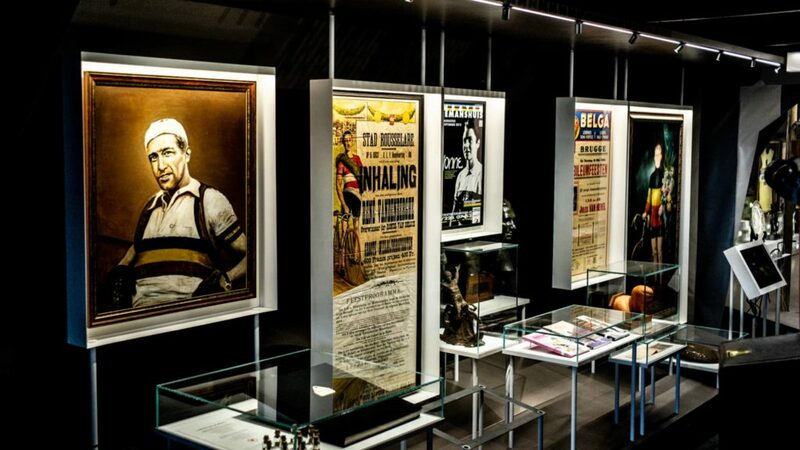 Located in Roeselare, at the heart of West Flanders, a region famous for producing some of the finest cyclists Flanders, Belgium and the world has ever seen, the cycling museum KOERS presents a dazzling story. In 1912, Odiel Defraeye became the first Belgian to win the Tour de France and the first in the long line of (world) champions from Roeselare. Thanks to world champions Benoni Beheyt, Patrick Sercu, Jean-Pierre 'Jempi' Monseré and Freddy Maertens Roeselare is now known as the 'Capital of World Champions'. 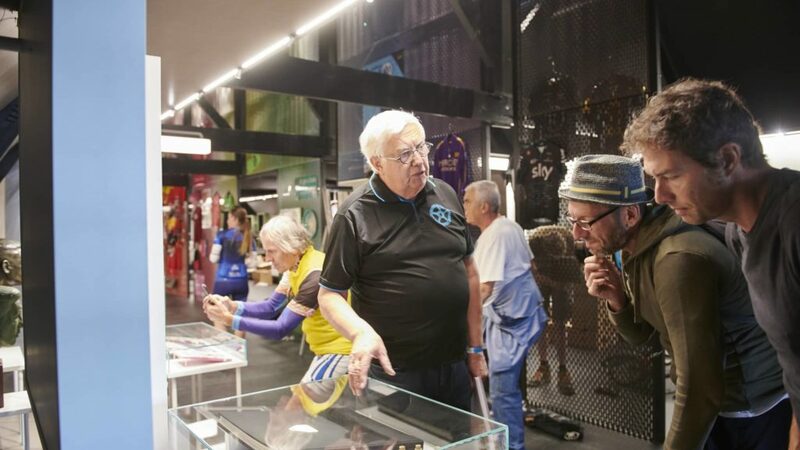 In the summer of 2018 the refurbished Museum of Cycle Racing - founded in 1998 - reopened its doors. Expect an interactive ride through the history of bicycles and cycling. 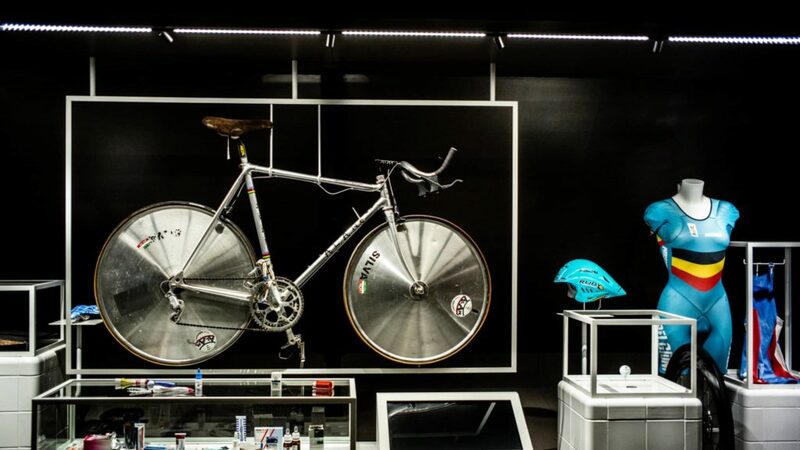 The museum includes: a 90° cobblestone wall, outstanding trophies, a Service Course filled with racing bikes, testimonies from bike enthusiasts, compelling action images and a rainbow of cycling collection pieces. 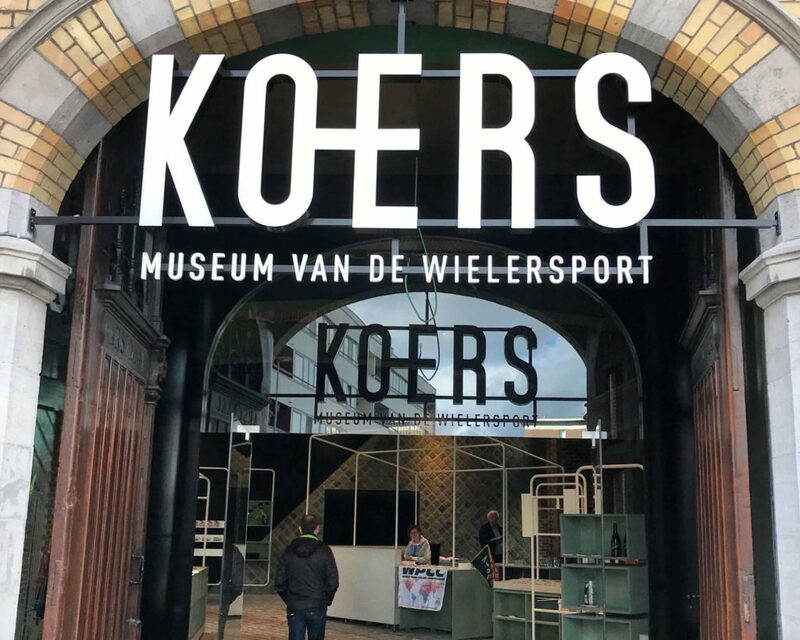 If you are visiting the museum as part of a group, why not book a guide for the ultimate KOERS experience with exciting cycling stories and lots of did-you-knows? To see the KOERS through the eyes of a real Flandrien (Flemish racing cyclist), make an appointment with world champion Freddy Maertens, who will take you on a tour of the highs and lows of his impressive career. Cyclists are treated like royalty in the KOERS Museum. You'll find secure bike lockers, charging points for electric bikes and showers. Connected to the West Flanders cycling route network, the museum is the ideal starting and ending point for cyclists. If you do not have a bike you can always rent one. Bicycle maps with detailed routes are available at the reception desk.